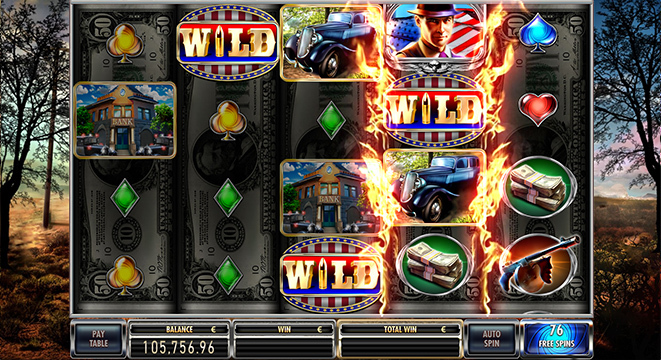 Slot machine game with 5x3 reels and 30 paylines. 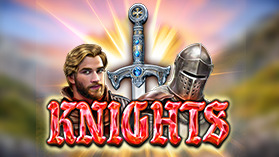 Free spins: Multiply your win by up to x60! 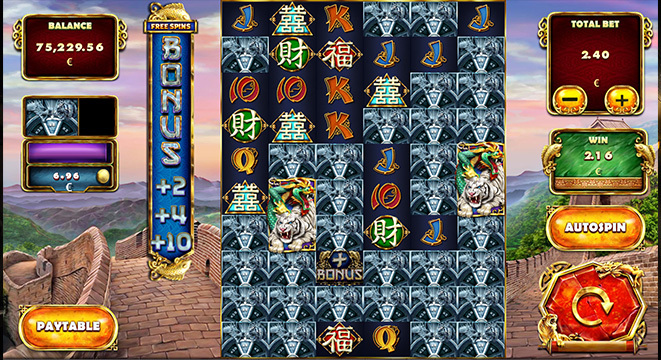 Enter Free Spins with Yin Yang Symbol. 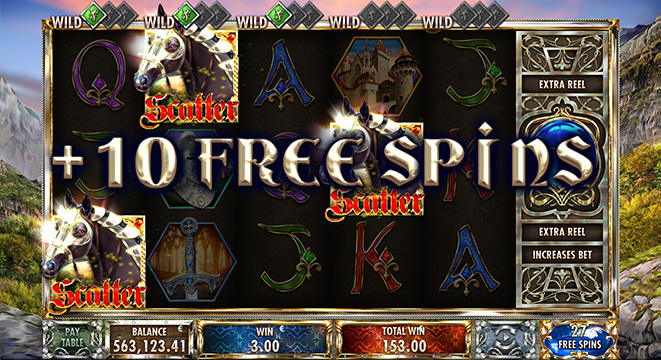 More chances to gain entry to the free spins feature with the Wild Symbol. 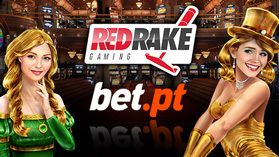 Red Rake Tech SL is registered under the laws of the European Union member state of Spain. 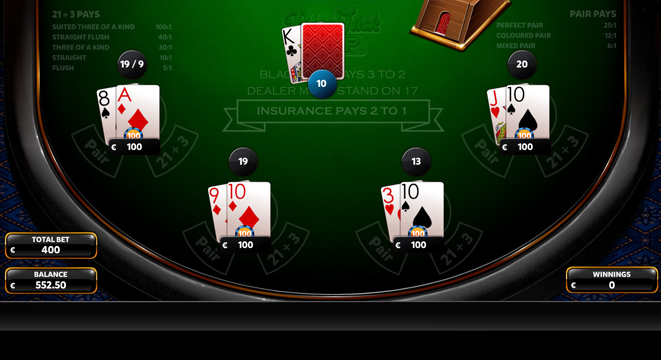 It has registration number B98863053 with registered address at Daniel Balaciart 2 – 1st Floor Valencia 46020, Spain. 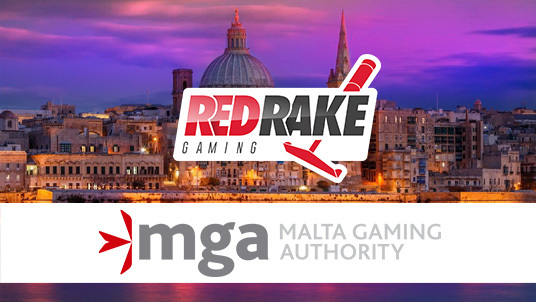 Red Rake Tech SL is licenced and regulated by the Malta Gaming Authority and is authorised to provide Critical Gaming Supplies under B2B Licence number MGA/B2B/621/2018 issued on 20/02/2019. 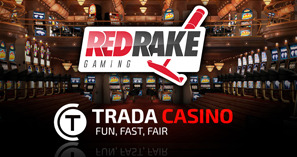 Red Rake Tech SL is licensed and regulated by the UK Gambling Commission (GC); Red Rake Tech SL holds a Remote Gambling software and Game Host (casino) licence, number 000-053267-R-329969-002 and issued on the 7th of January of 2019.